There are far more smartwatches to put under a Christmas tree this year than last although none of them are from Apple(s aapl). That’s expected to change next holiday season according to Koru, a Finnish wearable software company headed by design expert Christian Lindholm. Koru shared the forecast along with dozens of others in a slideshow on Friday and while the thought of Apple entering the smartwatch market is enticing, that’s far from the only interesting wearables trend that Koru is tracking for 2014. 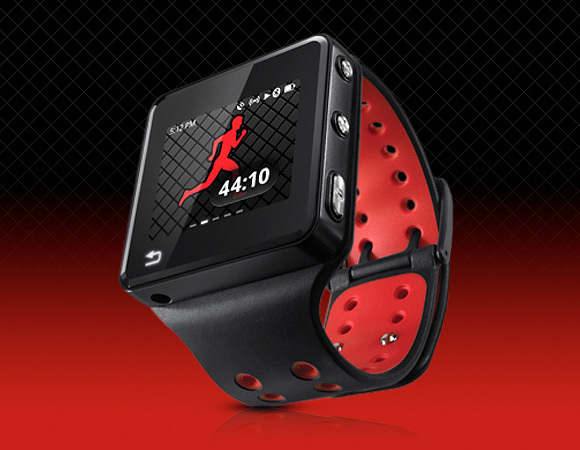 Lindholm suggests that sports and GPS watches, which already have a following, will expand in importance thanks to Bluetooth 4.0 LE. Low power wireless technology turns these devices into a “sports hub — a user’s primary focus point for performance and training analysis.” That’s a shift from the current train of thought where the smartphone that connects to a sports watch is the primary interface for training information. These will be different from what Lindholm calls “health and happiness” wearables or “digital Swatches”. Think of these as low-cost devices using new dedicated chips for motion detection but still stylish. Complementing the fashion aspect will be a focus on daily gamification with software apps that make the devices fun. One of the more unique forecasts is one of “wearing Facebook” which would put the large social network at the forefront of the wearables market. Facebook(s fb) could provide — and capture — even more contextual data from its users; something I think is really the holy grail for glanceable screens in the vein of Google Now. Users can benefit from easily seeing information from nearby friends, recommended businesses and more. This particular forecast doesn’t surprise me: Lindholm was the brains behind Nokia’s Lifeblog in 2004; a pre-cursor to Facebook that offered a digital diary of sorts. Of course, all of these wearables will need apps and that likely means more app stores; something we saw just this past week with Pebble’s announcements. There could be another land grab for apps as software companies and third-party developers vie to be the interface on your wrist. The difference this time is that instead of just a few platforms — such as iOS, Android(s goog), and Windows Phone(s msft) for example — there will likely be many such app stores due to a wide variety of devices built with an array of hardware components and sensors. 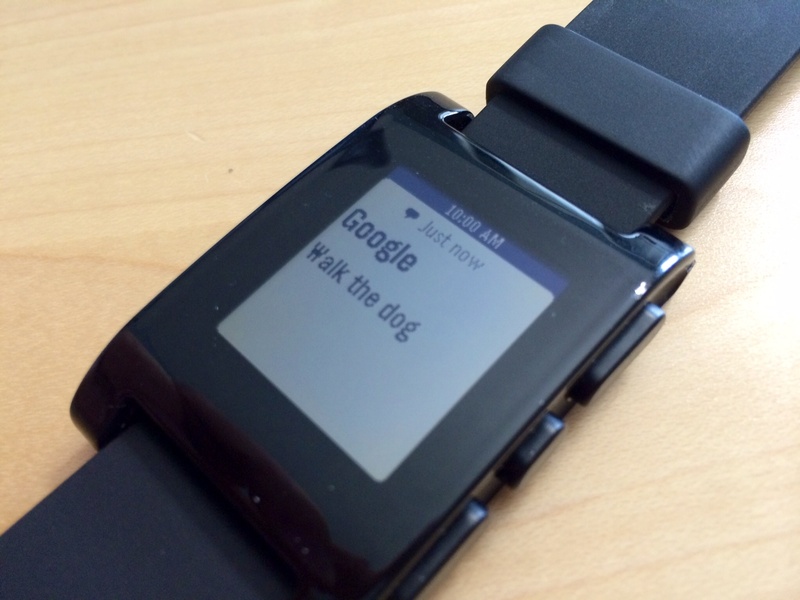 Look for the wearables industry to focus on hardware and APIs to woo developers to the many expected platforms. 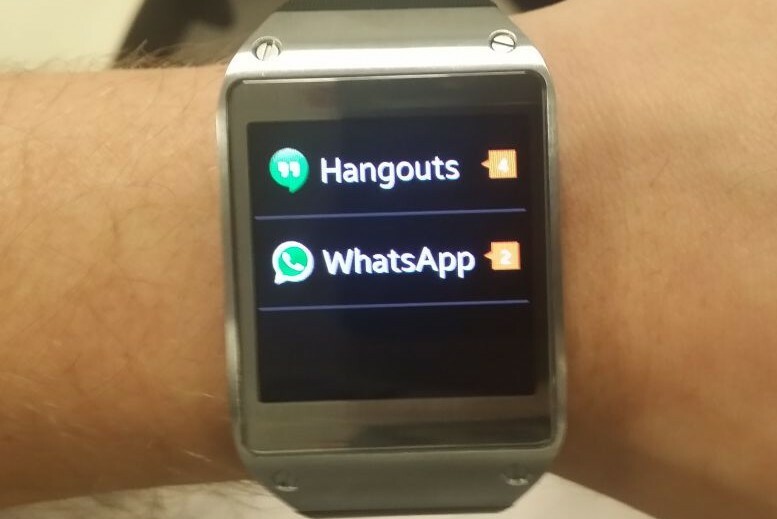 That point actually bodes well for an Apple smartwatch, however. Instead of an app-maker having to write different versions of software for dozens of different devices, Apple would likely offer the biggest opportunity. A single app store for a single platform combined with Apple’s brand power tells me that if the company does create a wearable, it’s likely to have the most attention from developers right out of the gate.